Give your customers exactly what they want, give them something unique. Don’t settle for something mass-produced that’s "kind of" what you’re after, have something no one else has. 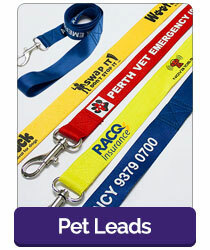 At New Zealand’s Lanyards Factory, we specialise in the creation of customised lanyards of all materials as well as straps, dogs leads, camera slings and name badges. We’ve sold promotional lanyards to some of the biggest names in the world for in-house and external events, including Google, Adidas, Gillette and GoPro. 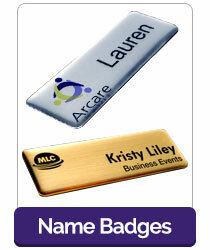 We pride ourselves on the workmanship of our personalised lanyards. Get a product that reflects the quality of your company; we are one of few NZ lanyards suppliers to offer such a large range of choice of material, colour, fittings and design. Our team have been in the business for decades and we know how to deliver your items in the fastest, friendliest way possible. We are very well versed in meeting deadlines. Event dates creep up all to quickly and this is why we offer multiple rush options. 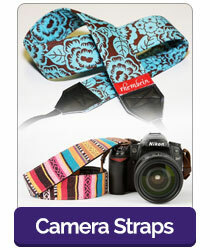 All of our lanyards are produced from premium materials and are double sewn to high tensile fittings and crisp screen print. We are so confident that our prices are the most competitive in NZ that if you find a lower price we will offer to beat it. Don’t be forced to choose between speed, price and quality. 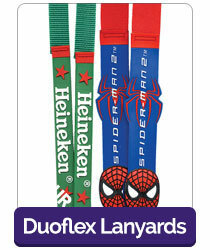 We can offer affordable customised lanyards made to your specifications delivered to your door within a week. Our custom printed lanyards are the most reasonably priced in the country, and come with free artwork with unlimited revisions, meaning you can tinker to your heart’s content to get our product just the way you want. Don’t need something so specific? 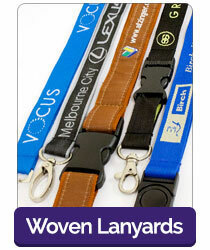 Lanyards Factory is proud to offer overnight delivery of our stock lanyards from our Auckland office. Available in more than a dozen colours for both straps and fittings, we are sure to be able to offer you and your customers an excellent product at extremely short notice. 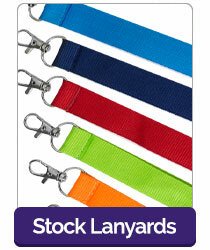 Order before 2pm and we can dispatch any of our large range of stock ’24 hour’ lanyards to your location. 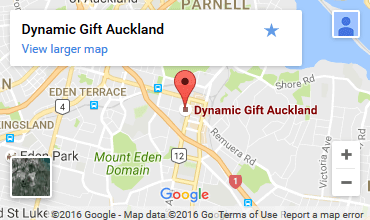 Next day delivery is available to all NZ locations. With our expert staff on hand to h andle your enquiry, we don't make you jump through a checkout process or a lengthy and time consuming order form. 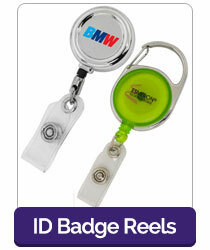 You simple email us and let us know your requirements, Our team of in house designers then craft a concept image of your lanyards prior to production. Then once you have signed off on the artwork and the layout we press the print button and have your order delivered directly to your doorstep! 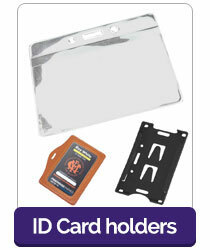 Our payments are invoice based and payment methods include all major credit cards and bank deposit. We are extremely flexible and you won't find better service anywhere in New Zealand, we guarantee that our team are the best at what they do. This is backed up by the lowest prices in NZ and rush service in as quick as 6 days to the CBD! Don’t be misled by shady companies who promise quick delivery and then hit delays, go with the tried and tested experts. 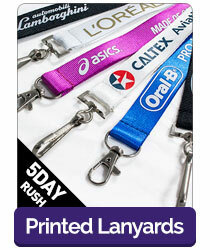 Lanyards Factory is the fastest and best provider of promotional lanyards to Auckland, as well as throughout New Zealand. Make an enquiry through our website today or contact us at [email protected] or 0800 177 666 and be surprised by what we can offer you!